Need tips on snagging more clients or different types of customers? Unsure about how to promote your writing and editing services for particular formats or specialties? 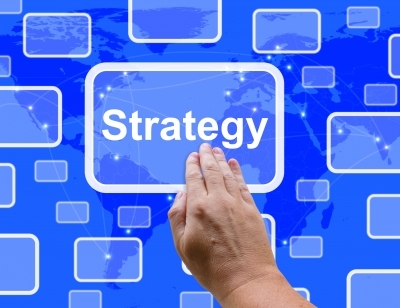 Stumped on how to build more effective marketing and sales strategies? IWOC-ers will want to tune into Jill Fahlgren, Certified Executive Coach, Speaker & Facilitator with the Possible Life, Inc., and Alyssa Burns, public relations and corporate communications professional, as they give advice and take your questions on how freelance writers can build their brand and market their services.